We think that World Nomads Travel Insurance can be very useful for a small subset of adventure travelers. It can be overpriced for the majority of travelers who do not need such cover. World Nomads Explorer Travel Insurance – Great if you are engaged in highly adventurous activities. World Nomads Standard Travel Insurance – Can be expensive, covering activities that are mostly already covered in regular travel insurance. 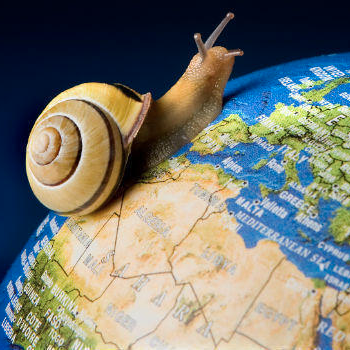 Travel Insurance from World Nomads covers people from 150 countries. It offers medical and evacuation cover and 24-hour emergency assistance. The World Nomads trip insurance cover has been designed to support a wide range of adventure activities. World Nomads Travel Insurance was created in 2000 after Simon Monk extended his wonderful travel blog to incorporate trip insurance. 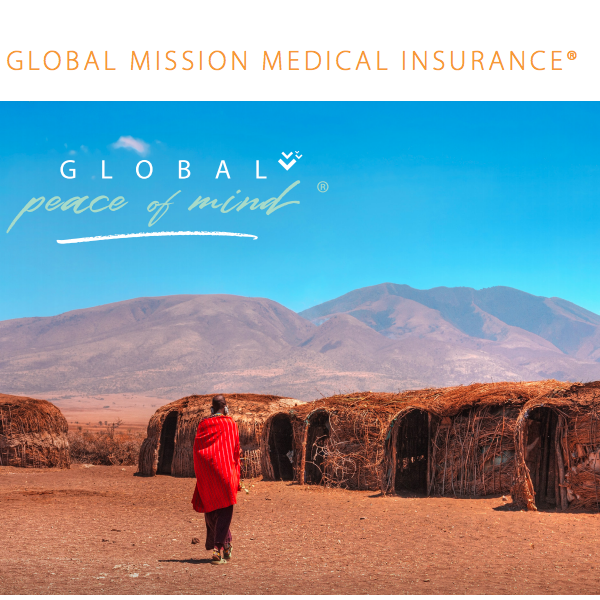 World Nomads Travel Insurance grew out of Simon’s experience as a global traveler. Clearly there was a niche to support other adventurous travelers’ trip insurance needs. They have three areas of focus as a company – Freedom, Safety and Connection. Additionally, the World Nomads Travel Insurance company offers language guides and travel blogs. 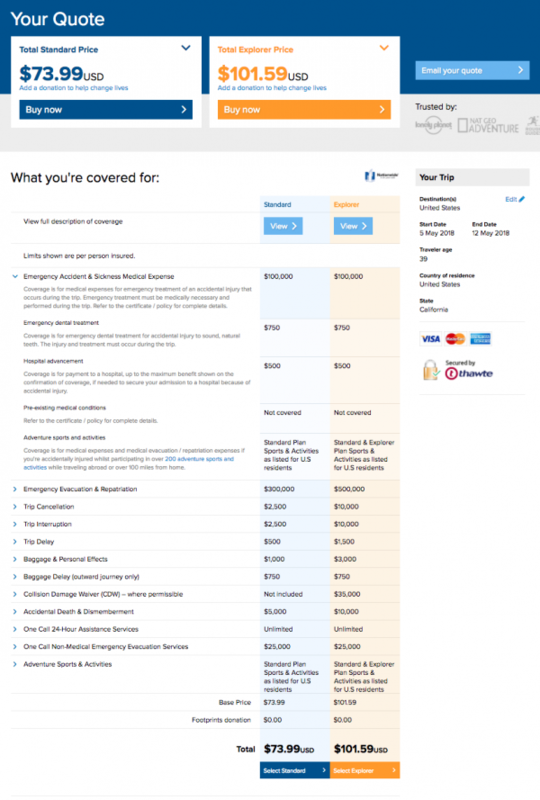 World Nomads US Travel Insurance plans are operated by TripMate, and underwritten by Nationwide. In other words, a World Nomads Travel Insurance customer is actually buying a Nationwide policy, with a TripMate support staff. This white-labeling on travel insurance is common, but most customers are unaware of it. 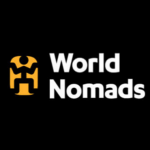 For those who travel in the USA, World Nomads Trip Insurance only provides cover if your trip is more than 100 miles from your home. This is super-important for those who live and travel reasonably close to home. World Nomads Travel Insurance provides great cover if you are engaging in more extreme activities. It’s expensive, but probably the only way that a traveler who is looking for high-adventure travel will get covered. Its ‘Adventure Sports’ cover supports such activities as Badminton and Lawn Bowls. Travelers will find that this type of ‘Adventurous Activity’ is covered in every regular travel insurance policy we have ever seen. There is no need to buy a specialist ‘Adventure’ policy to play Lawn Bowls! We ran a quote for a one-week US trip and received prices for both the Standard and the Explorer plans. What was unusual as we ran the quote was that we were not asked for our trip cost. Normally, when running a quote for travel insurance, the price of the trip is one of the questions we are asked. It helps determine plan type, and plan price. This is because in the event of a cancellation, we want to be able to cover the full cost of the trip. 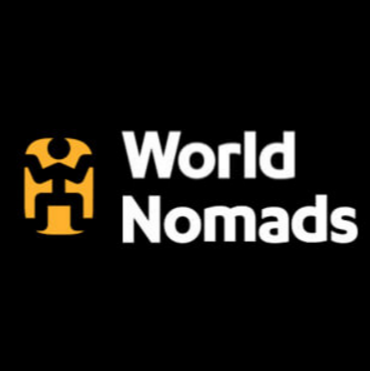 So, the first thing we notice with World Nomads is that Trip Cancellation and Delay benefits are capped at $2,500 on the World Nomads Standard Travel Insurance plan. This is fine if the trip costs less than $2,500, but potentially terrible if the trip is more expensive. The Standard plan has $100k of Medical Cover. We think that this is a good level for most people. Emergency Evacuation Cover is for $300k. This is a solid amount of cover and would be sufficient to bring back a traveler in a long-range private jet from the other side of the world. World Nomads offers Cancel for Work Cover within the Standard plan. This is excellent cover that can be really helpful to travelers who fear that their vacation will be cancelled. This benefit is not highlighted in the summary screen, but is embedded into the policy document itself. Pre-Existing Medical Conditions are not covered. However, what World Nomads means by this could be confusing. 3) took or received a prescription for drugs or medicine. Item (3) of this definition does not apply to a condition that is treated or controlled solely through the taking of prescription drugs or medicine and remains treated or controlled without any adjustment or change in the required prescription throughout the ninety (90) day period before the Effective Date. Effective Date is the day that a traveler books the policy. So, any travelers for whom this might be important need to understand this 90-day look-back period, and how it impacts them. Other Travel Insurance Carriers offer a more generous look-back period – 60 days is the best we have seen. 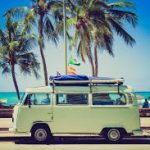 The Trip Medical Insurance from World Nomads is not bad – 90 days is OK, but we have seen better. Having reviewed the coverage levels, let’s look at price. $74 was the quote for our Trip Insurance policy from World Nomads Travel Insurance. But without a comparison it is impossible to know if this is a low-cost policy or just expensive trip insurance cover. 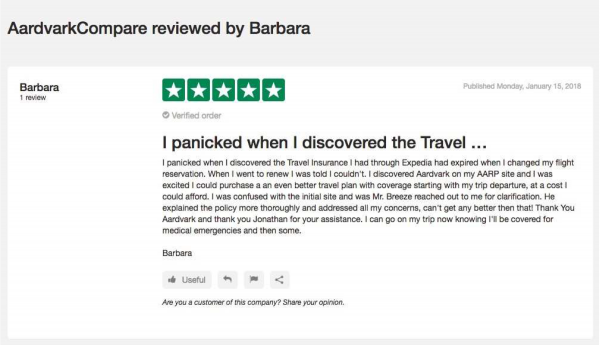 At AardvarkCompare we always quote from a range of the best travel insurance carriers in the USA. We like to look at cover levels, and price. Each of the carriers we work with has at least an ‘A’ rating with A.M. Best. The least expensive plan that is generated is the iTI Travel Lite plan. 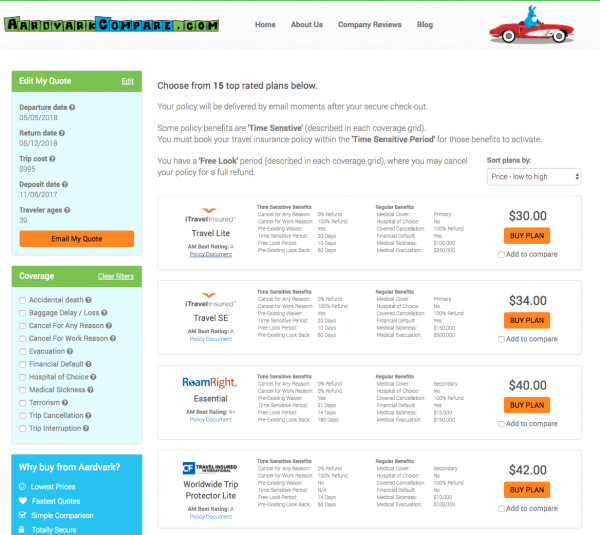 It compares well with the World Nomads Travel Insurance Standard policy. iTI Lite has $100k of Medical Cover and $250k of Evacuation Benefit. It too will support pre-existing medical conditions, and only requires a 60-day look-back. This is far more beneficial to a traveler. Cancel for Work Reasons cover is also embedded. So, this looks like very similar cover to us. Yet, the cost of the plan is under half that of the World Nomads Standard Trip Protection plan. Now, many travelers will accept that they are paying more for a trip insurance from World Nomads if the covered activities are important to them. 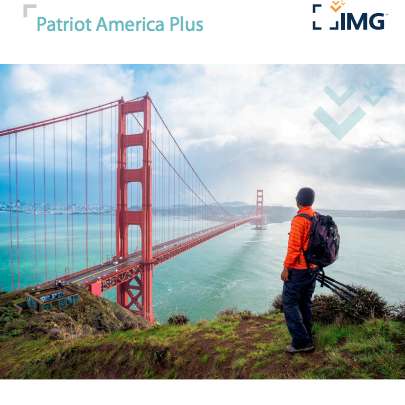 The list at the bottom of this article highlights the numerous activities that are considered suitable for a World Nomads Standard Travel Insurance Customer. We have never seen a policy document like the one that World Nomads provides. In short, World Nomads tells us what we can do, and what is covered. Most trip insurance policies tell us what is not covered – as in, everything else is covered apart from these small number of activities. We much prefer the traditional way of looking at risk for a customer. Tell us what is NOT covered. Then, we know that whatever else we do that is not on the NOT covered list is OK. Very simple. Piloting or learning to pilot or acting as a member of the crew of any aircraft. But, what are Extreme Sports? Back to the Policy Document..
“Extreme Sports” means an athletic pursuit that involves a high degree of danger or risk other than what is listed on www.worldnomads.com. So, the cover is entirely subjective. We have never seen this before. Normally, the Policy Document of a Trip Insurance is the entire document itself. There is normally no reference to outside sources. What we take from this is that the activities listed below as ‘Standard’ are covered. So, by that logic, anything else that is considered risky or dangerous is not. Who or what determines what is risky or dangerous is not described. We don’t like this type of methodology at all. 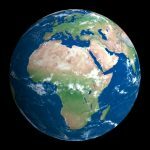 Having explained that the type of exclusion offered by World Nomads is less than ideal, let’s share what normally happens. 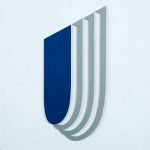 We will use the iTI Lite policy as an example, but you should expect to see similar policy language from other trip insurance carriers as well. Riding or driving in races, or speed or endurance competitions or events. Mountaineering (engaging in the sport of scaling mountains generally requiring the use of picks, ropes, or other special equipment. Participating as a member of a team in an organized sporting competition or participating as a professional in a stunt, athletic or sporting event or competition. Participating in bodily contact sports, skydiving or parachuting, hang gliding, bungee cord jumping, extreme skiing, skiing outside marked trails or heli-skiing, mountaineering, any race, speed contests, spelunking or caving, hot air ballooning, or scuba diving if the depth exceeds 120 feet (40 meters) or if You are not certified to dive and a dive master is not present during the dive. So, if you are not engaging in the activities above, then the iTI Lite policy is active for you. Our advice is to check the policy language versus your planned activities, and only buy the policy you need. 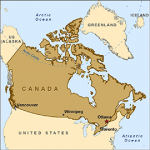 In all likelihood, you will not need to take the expense of a World Nomads Standard plan. 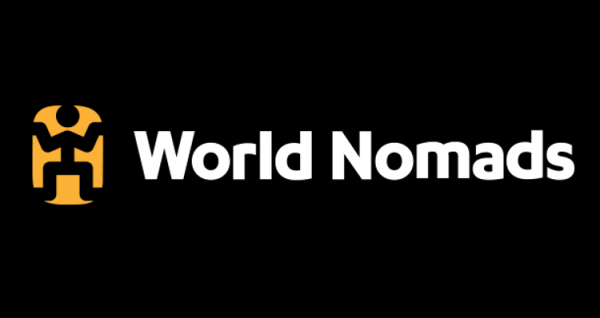 We like World Nomads Explorer Travel Insurance. As you have seen from the list of activities described in the iTI Lite plan, there are numerous high-risk activities that are excluded by regular travel insurance. If the activity that you plan to engage in is excluded, then check to see if it is included by World Nomads Travel Insurance. The list of covered activities is below. The list changes from time to time, so check the World Nomads Trip Insurance site before booking with them. 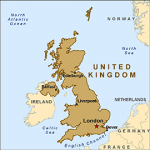 Remember, if your activity is not on the list, then World Nomads Travel Protection does not cover you. Check very carefully! There is much to be positive about in the Explorer Plan from World Nomads. $3,000 of baggage and personal effects cover is very helpful. There is a $1,500 per article limit, which is very high. Moreover, the Combined Max Limit of $500 is only applied to jewelry, watches precious metals and fur. Most trip insurance carriers also apply this to electronics, which means that expensive gadgets have limited cover. The World Nomads Explorer plan does not treat electronics in this way, so gives them the full $1,500 limit. There is a trip cancellation and interruption limit of $10k, which ought to be suitable for most travelers. $100k of Medical Expense and $500k of Evacuation cover are perfectly suitable for most people. Work Cancellation is covered, which is positive. Pre-Existing Medical Condition is the same as the Standard Plan, with a 90-day look-back. Priced at $101 for our trip, it is difficult to compare the World Nomads Explorer Plan. We have seen nothing else like it for those engaging in truly adventurous travel. We are certainly happy to recommend the World Nomads Explorer Plan to adventure travelers.